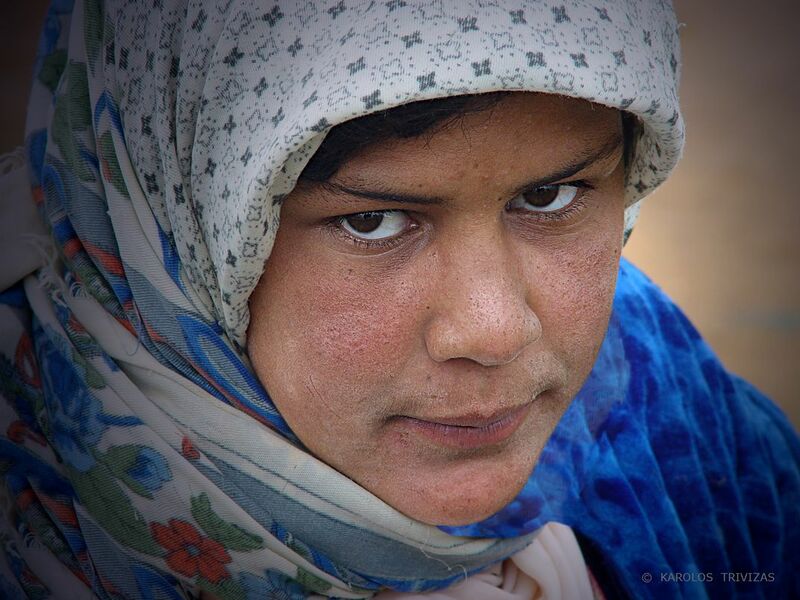 BERBER GIRL : This shy Berber girl lives in an isolated mountain village in Morocco. According to the ethics of her people she is not allowed even to glimpse at the strangers. Date Uploaded: Nov. 26, 2013, 11:29 p.m.